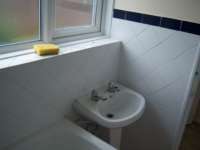 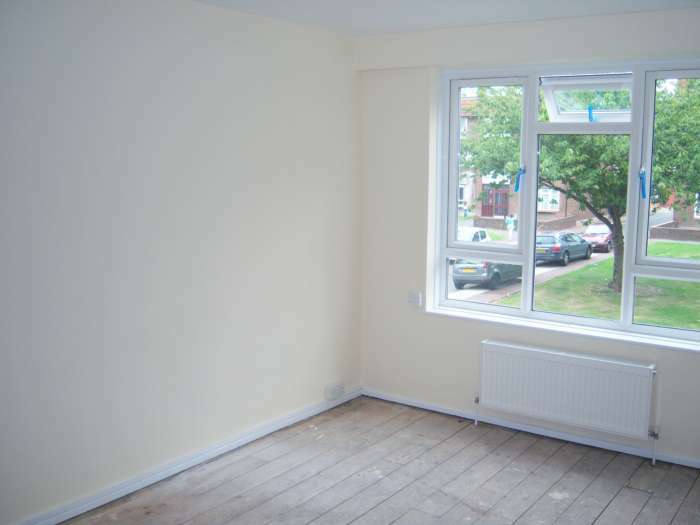 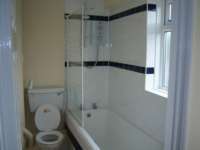 The property is close to local amenties like shopping centre, Schools, Colleges, Library. 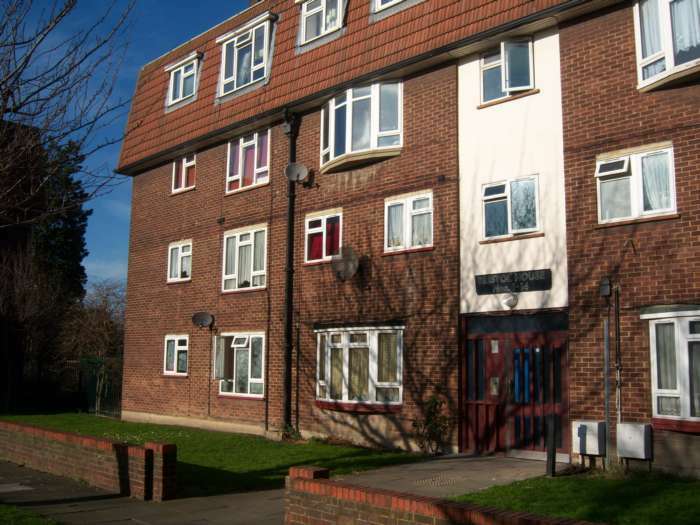 This property is good for a First time buyer or an investor. 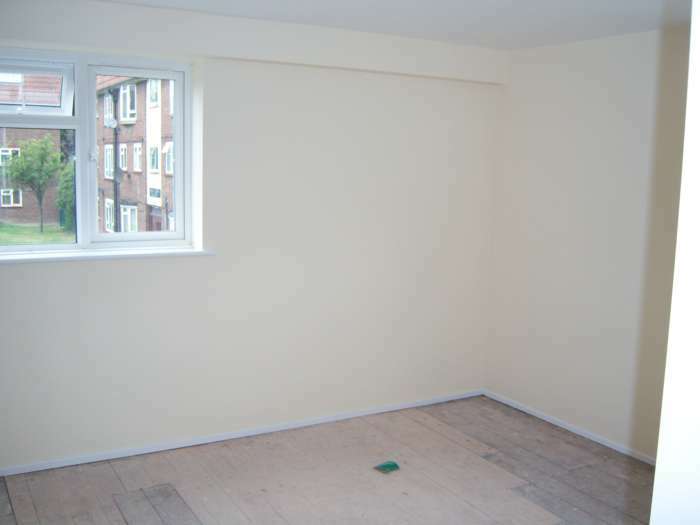 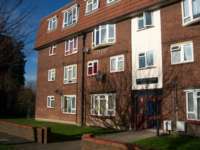 Property currently letting currently for £850pcm but can go up to £950.00 due to the current increase in rent in the area. 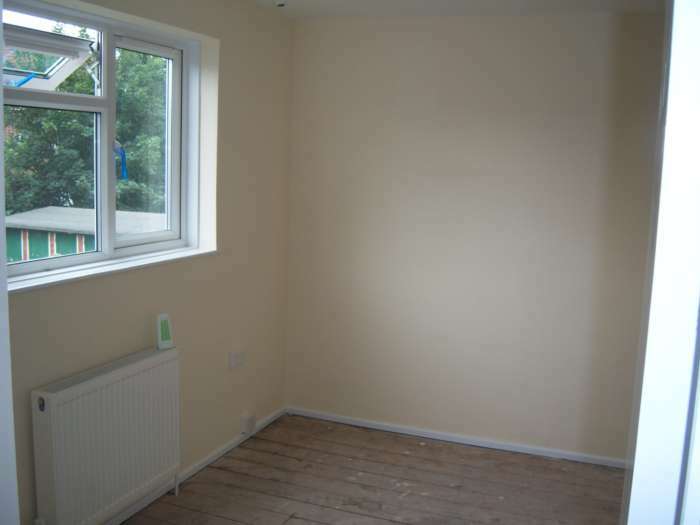 Need to view. 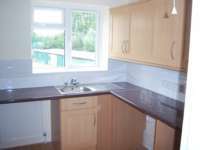 * Kitchen - The kitchen is inbuilt, about a year old. 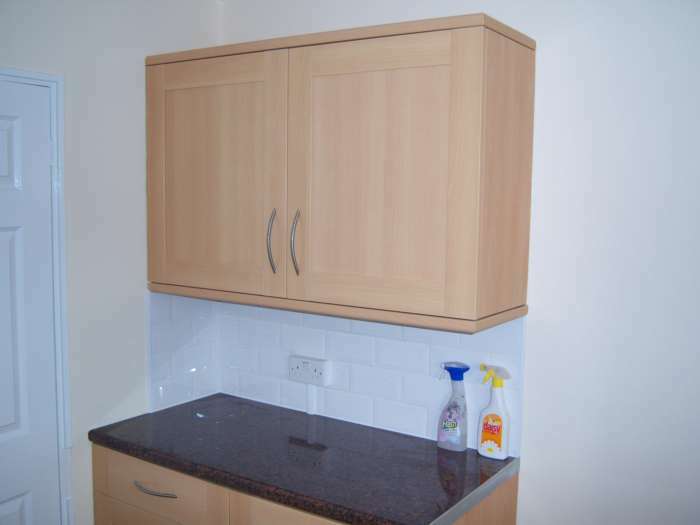 All white gooDs available. 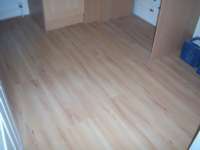 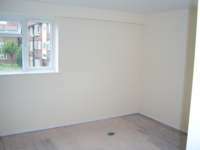 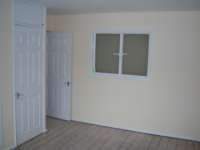 * Livingroom - the living room has laminated flooring and is a good size. 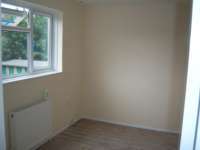 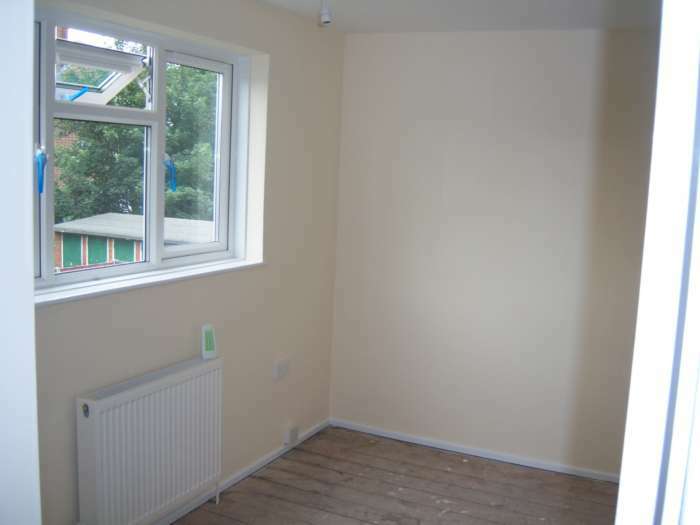 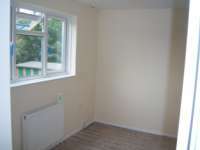 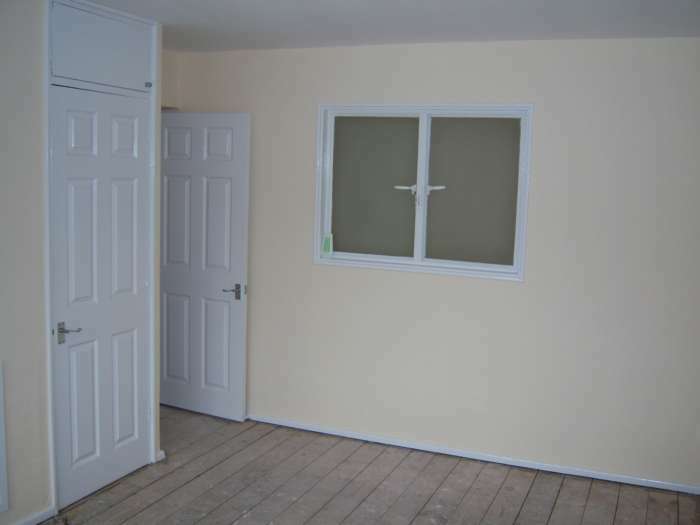 The property has double glazing and has Gas central heating.